Rupee Centre | An open innovation forum and consortium for currency technology. Rupee Centre – An open innovation forum and consortium for currency technology. An open innovation forum and consortium for currency technology. 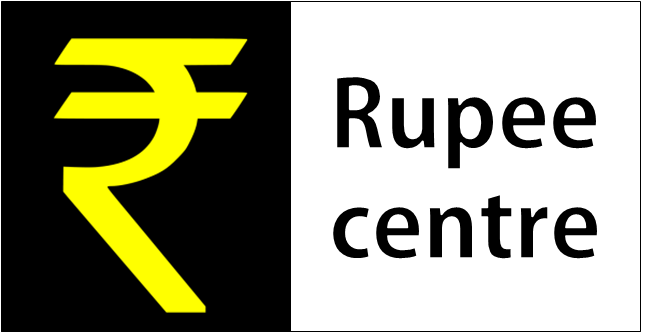 RupeeCentre.in is an open innovation forum and consortium to support the Indian national mission on indigenization of currency technology. This is an initiative of the CSIR- National Chemical Laboratory, Pune and Venture Center, Pune, India. This site is intended to nodal online location to compile non-confidential information and help researchers and inventors participate in this national mission for indigenisation of currency technology. India is one of the largest manufacturers of banknotes in the world. It also imports most of the technology and supplies needed to produce banknotes. Can this be changed? Is this a case for the “Make in India” mission? If you can contribute, you are welcome to participate. RupeeCentre.in is an open innovation forum and consortium for currency technology to support the Indian National mission on indigenization of currency technology. This is an initiative of the CSIR- National Chemical Laboratory, Pune and Venture Center, Pune, India. Copyright 2015. Venture Center, Pune. All rights reserved.